RAW LAND. Highly wooded, no water, no sewer, no electric. 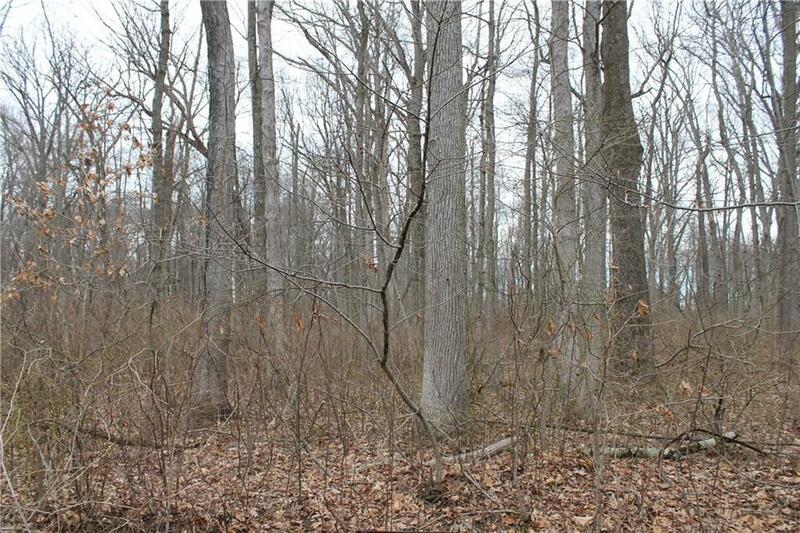 Heavily wooded 5 acre lot with beautiful homes in the area backs up to the Township Parks. 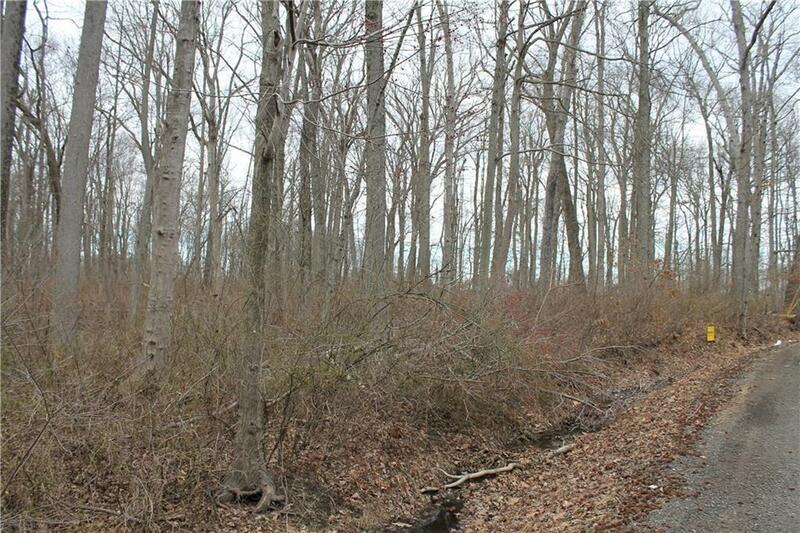 Build your dream home on this property. Close to restaurants and shopping areas. Only 1 house can be built on this lot. Has some wet areas. NO WET MAPS. SOLD AS IS. See this lot today and make your offers. Any questions, please call East Windsor Township.